Located in Southern Idaho, at an elevation of 6200 feet above sea level and surrounded by the high desert of the Owyhee Mountains, Silver City has one of the richest histories of mining in the late 19th century. It all started in May 1863, when Michael Jordan left Placerville and led 29 men to the Owyhee Mountains in search for the Lost Blue Bucket Mine. The men didn’t find the lost mine; however, they were able to locate gold along a creek (later known as the Jordan Creek) and established the famous Silver City. Ones the news spread, miners rushed in to the area. 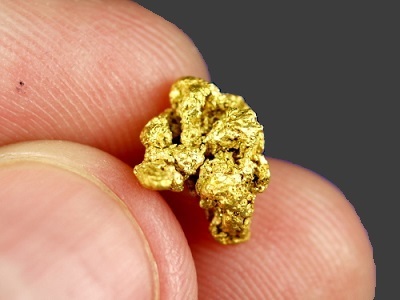 The gold was discovered 6 miles of what was to become Booneville. Unfortunately, Booneville was in between steep mountains and never really grew to be a flourishing town. Ruby City was discovered a few miles upstream and had capability of establishing a town. However, Ruby City was led to its demise right after Silver City was discovered. Silver City was found in 1864 and it was established right after silver was found near the War Eagle Mountain. Furthermore, Silver City was meant to be a well-established town due its favorable terrain and its proximity to the major ore discoveries. The town grew quickly after the discovery with over 250 gold and silver mines operating in the area between 1863 and 1865. Silver City quickly grew to be one of the major cities in Idaho and served as a county seat from 1866 till 1930. In fact, the first daily newspaper and telegraph office of Idaho territory was set up in Silver City in 1874, along with telephone and electrical wiring as well. At its peak, Silver City had around 12 streets with 75 structures and also had about 75 businesses, 300 homes, 12 ore-processing mills and a population of about 2500. From 1860s to about 1880s, the population grew to 5000. 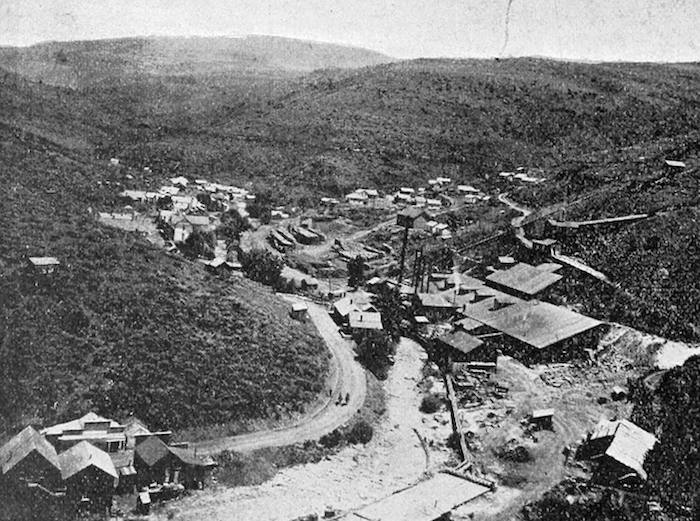 Mining operations continued until 1890 despite Silver City’s remote location. The decline of Silver City was rather slow due to the productions gold and silver from the surrounding mountains. Eventually, silver production depleted in the mines and the town began to decline. This in turn led the population to decline. Silver City continued the mining operations until the World War II began that led the last mining operation in 1930. Fortunately, Silver city never faced any unfortunate incidents like natural disasters or had any fire outbreaks, however, as the population declined, it quickly became what it is today; a ghost town. Due to no such incidents, Silver city was never really damaged and has been in the same condition like it was in the 1800s. The total amount of gold and silver ever extracted from the area sums up to about sixty million dollars. Silver City is primarily a lode mining district, but placer gold can also be found in Jordan Creek. In 1977, the De Lamar Gold and Silver mine brought back large scale mining operation by investing about 22 million dollars in the development and other facilities. About 2 million ounces of silver and 24,000 ounces of gold are produced annually. More than one million ounces of gold and twenty million of ounces of silver combined came from the early Silver City and De Lamar. It was an open pit mine which stayed active until 2000 when no more gold or silver was found. To this day, it remains one of the largest open pit mines in the US. Currently, there are no major mining operations in Silver City, but there are many small-scale miners that work in the area every summer. Today, there are about 70 structures standing, all of which are privately owned. The city also hosts a horseshoe tournament and other events during summer for the building owners. With only a handful of businesses still active, Silver City has become an attractive tourist spot for its undamaged structures from the 1800s and for its rich history. To get there, one must drive about 20 miles trip on the Silver City Road. The road begins in the southeast side of Murphy and for the first 7.4 miles; the road is paved but then becomes a dirt road with narrow and rocky edges. Although you can reach Silver City in a passenger car, 4-wheel drive is recommended, especially if there is bad weather.